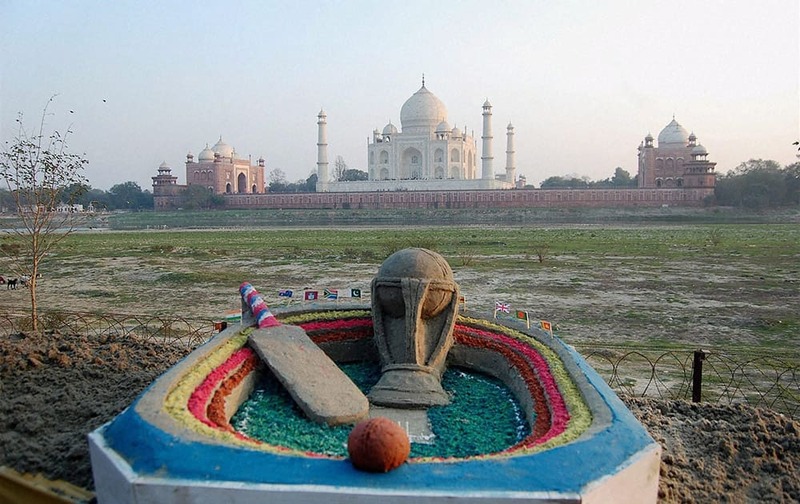 Sand artist Sudarshan Patnaik creates a sand image on ICC World Cup 2015 near the Taj Mahal in Agra. 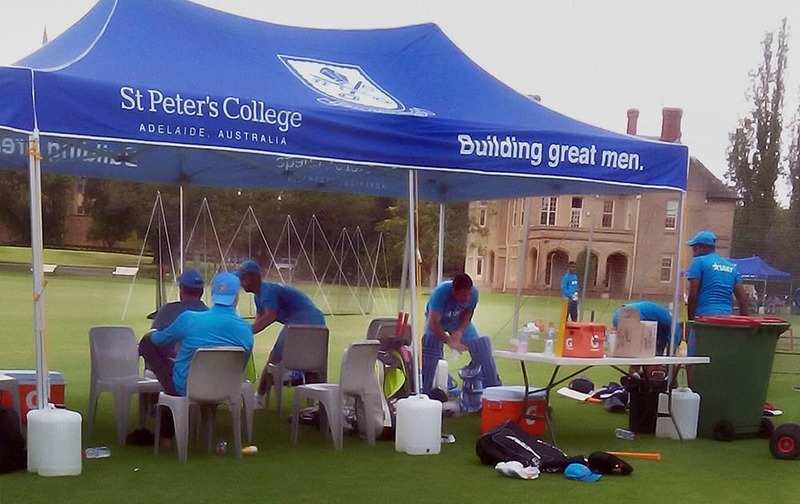 Indian cricket players relax after training session at St Peters College ground in Adelaide. 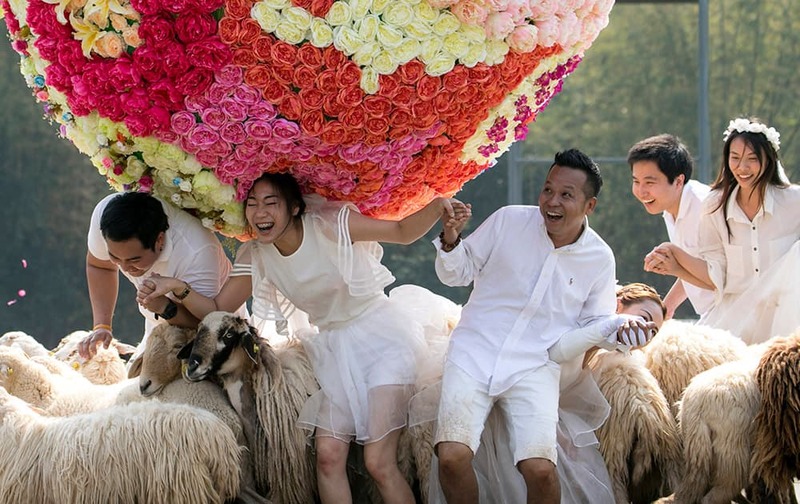 Three newlywed couples frolic at a resort in Ratchaburi province in western Thailand. 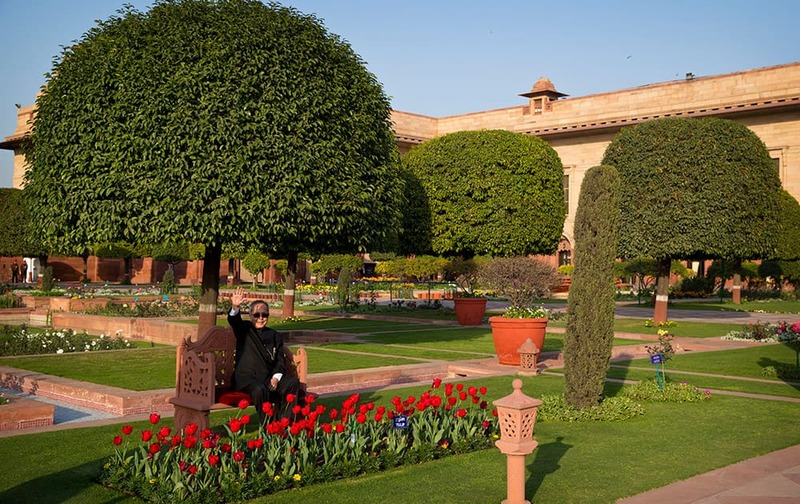 President Pranab Mukherjee waves as he sits on a bench of the Mughal Gardens surrounding the Indian Presidential palace during a press preview in New Delhi. 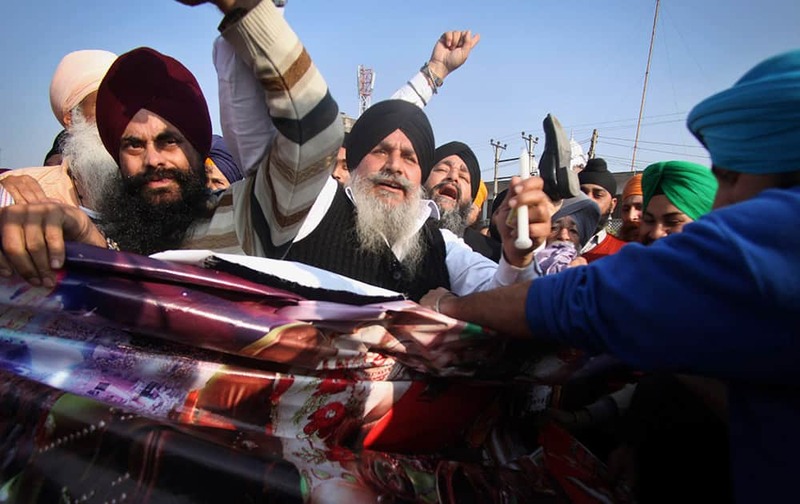 Sikh protesters hold a poster of Indian religious sect Dera Sacha Sauda chief Baba Ram Rahim Singh's debut film “MSG: The Messenger of God” in Jammu. 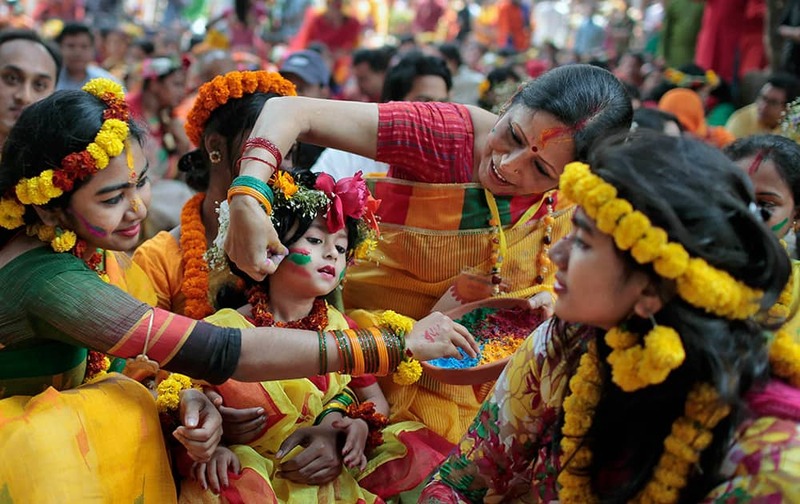 Bangladeshi girls put vermillion powder on each other as they celebrate the arrival of spring on the first day of Falgoon at the Dhaka University campus in Dhaka, Bangladesh. 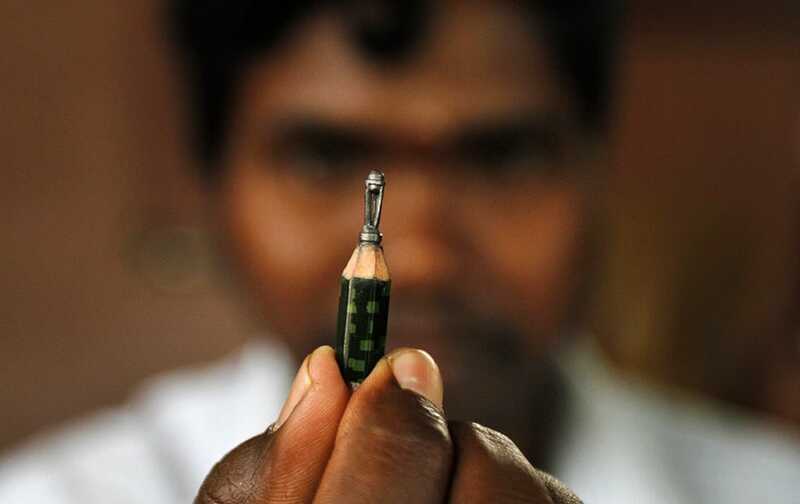 L. Iswar Rao, 32, from Jatni village in Khurda district displays a miniature replica of the ICC World Cup 2015 carved by him on a pencil tip in Bhubaneswar. 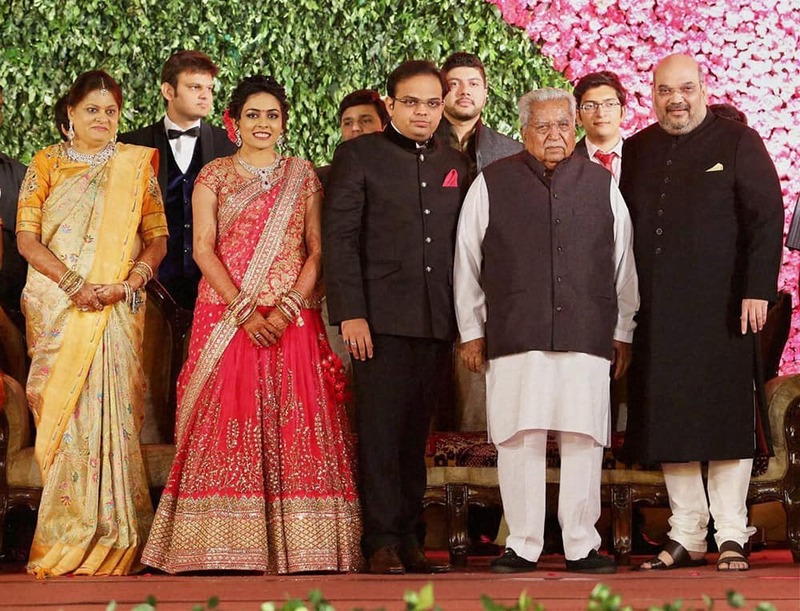 Former Gujarat Chief Minister Keshubhai Patel attends the wedding reception of BJP President Amit Shah's son Jay Shah and Rishita Patel in Ahmedabad. 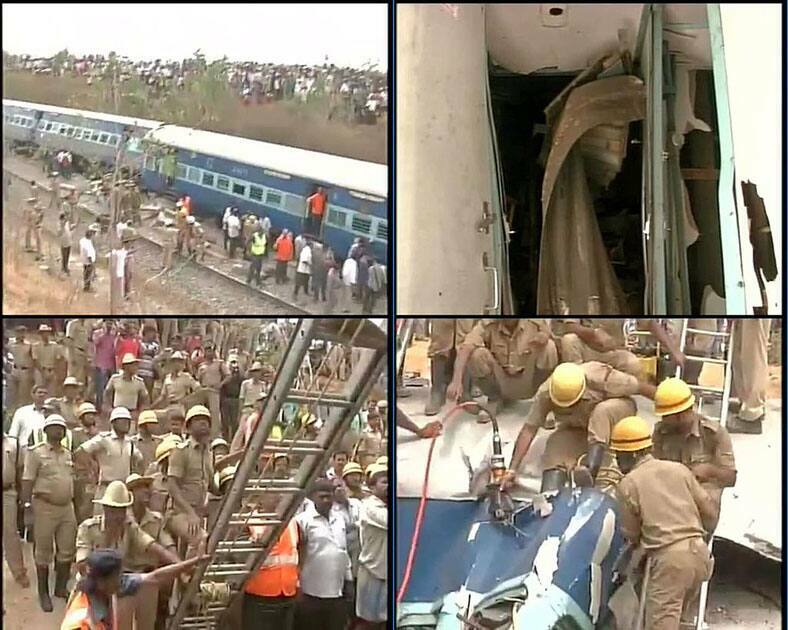 Rescue work in progress after Bangalore -Ernakulam train derailed near Anekal in Bengaluru. 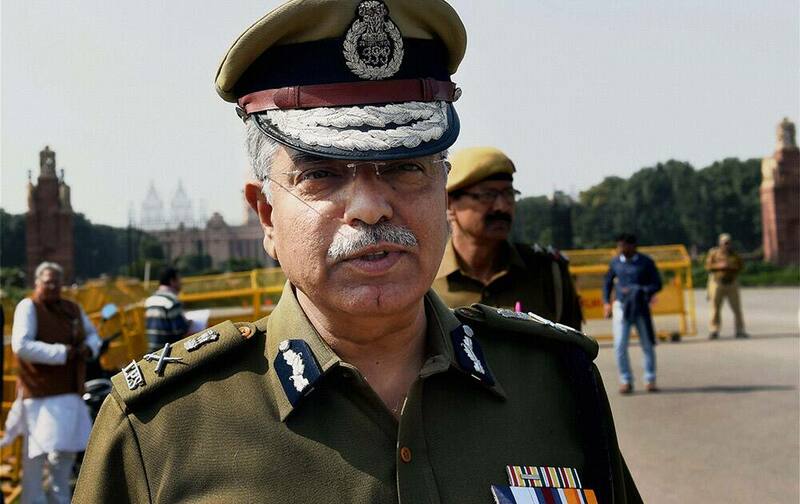 Delhi Police Commissioner BS Bassi after meeting with Prime Minister Narendra Modi at South block in New Delhi. Tiger Woods kisses United States Lindsey Vonn during the women’s giant slalom competition at the alpine skiing world championships. Maia Shibutani and Alex Shibutani of the United States perform the free dance to winning bronze medals in the ice dance during the ISU Four Continents Figure Skating Championships in Seoul. 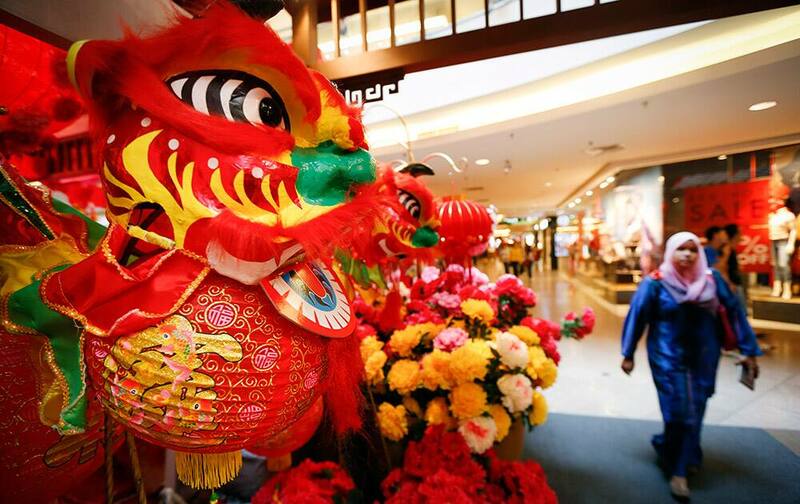 A Malay shopper walks near Lunar New Year decorations on display at a shopping mall in Kuala Lumpur, Malaysia. 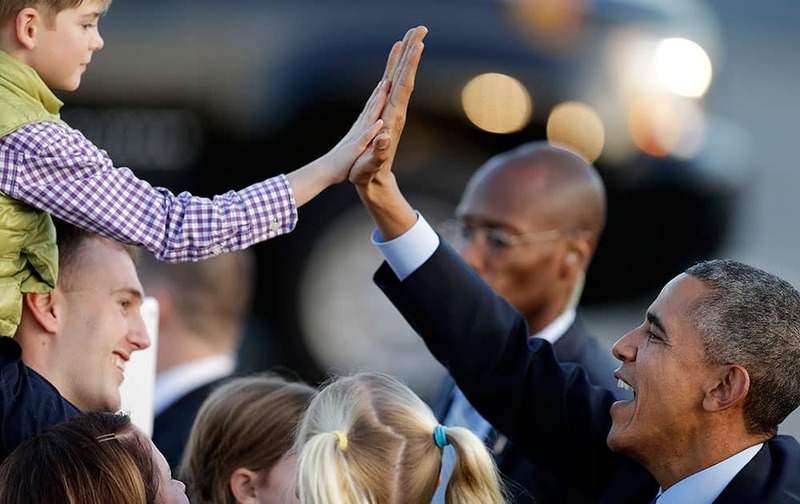 President Barack Obama high five's a boy upon his arrival at San Francisco International Airport, in San Francisco. 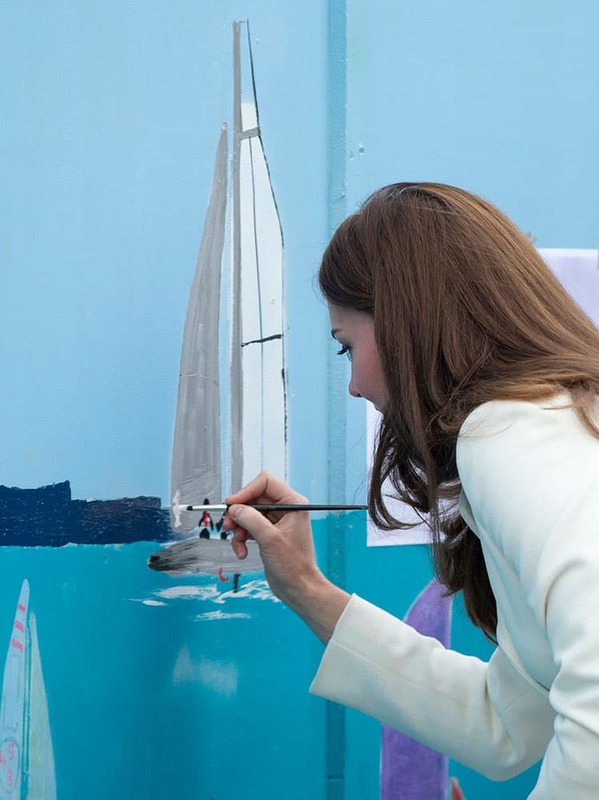 Britain's Kate Duchess of Cambridge applies a dab of paint on a boat as part of a mural outside the new base for Ben Ainslie Racing, in Portsmouth, England. 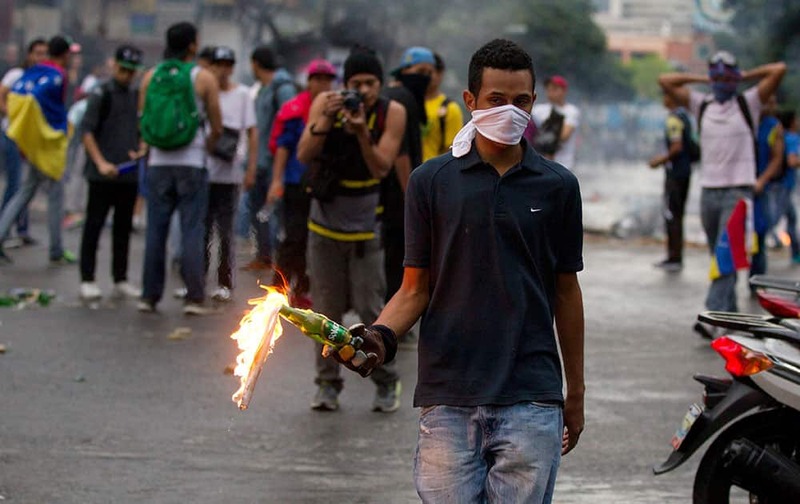 An opposition demonstrator prepares to throw a molotov cocktail at police after clashes broke out at a protest in Caracas, Venezuela. 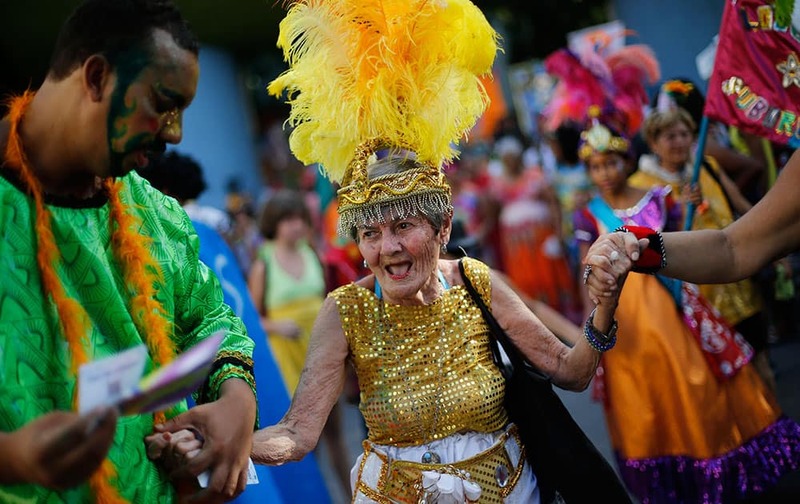 An elderly patient in costume from the Nise de Silveira mental health institute dances during the institute's carnival parade, coined in Portuguese: "Loucura Suburbana," or Suburban Madness, in the streets of Rio de Janeiro, Brazil. 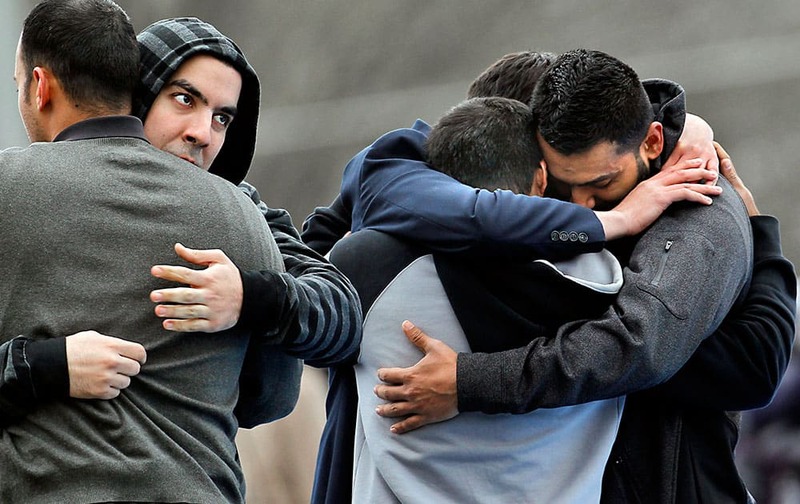 Friends and family mourn together after the funerals of Deah Shaddy Barakat, 23; his 21-year-old wife of less than two months, Yusor Mohammad Abu-Salha; and her 19-year-old sister, Razan Mohammad Abu-Salha, at the Method Road Soccer Complex, on the North Carolina State campus in Raleigh, N.C.
A man tests drives the Toyota i-Road at the 2015 Canadian International Auto Show in Toronto. 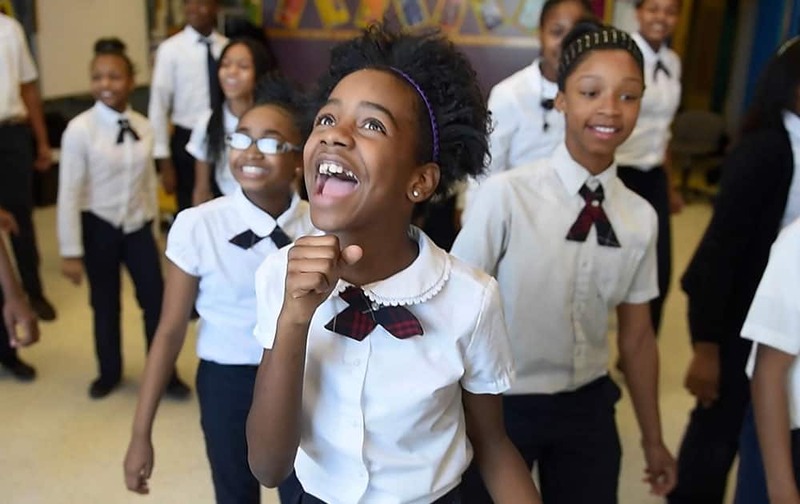 Asia Newson, 11, sings during DAAS’ choir practice on Jan. 26, 2015 in Detroit. 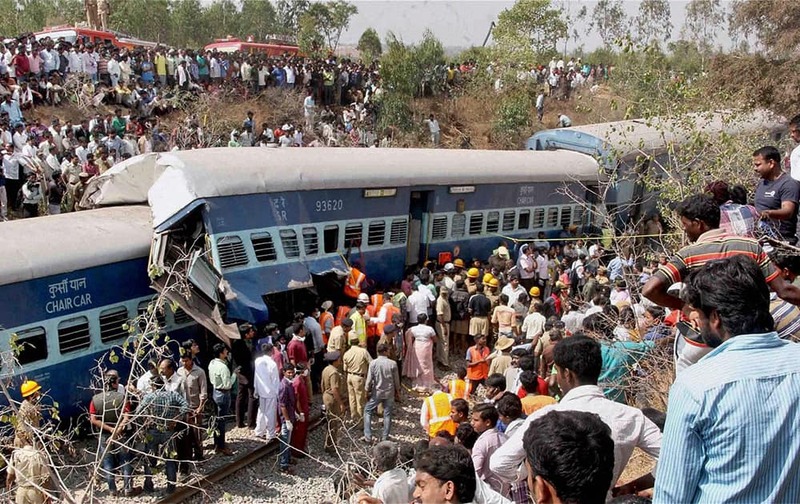 At 11 years old, Asia is the owner and CEO of Super Business Girl, a hand-crafted candle-making company in Detroit. 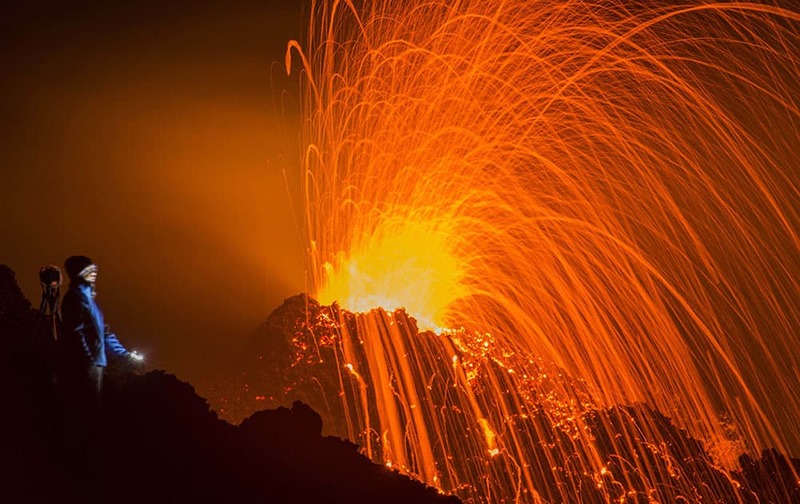 A person looks at the eruptions of the Piton de la Fournaise volcano in the French Indian Ocean island of La Reunion.